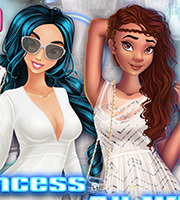 Description: The ice queen and the exotic princess have teamed up to show you bright and bold spring fashion picks. 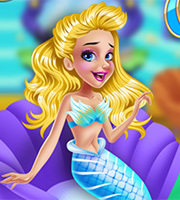 Enjoy a fresh new spring makeup and you can try it on the girls too! Get playful with blues, greens and purple shades for a day look and add your favorite lipstick color. Browse through the closet to make your spring picks in boho chic and cute pastel looks. 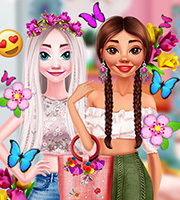 Choose your favorite spring bag and be creative decorating it in our lovely game with Spring vibes!